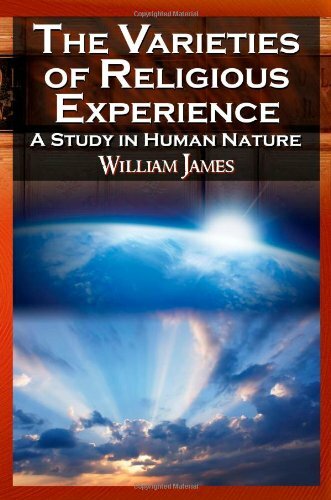 womenâ€™s religious experience in North America. 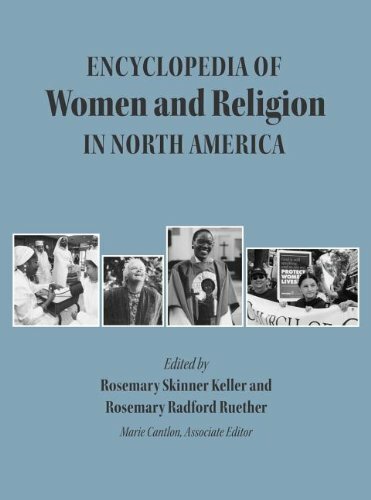 The result of a five-year project led by Rosemary Skinner Keller and Rosemary Radford Ruether and funded by the Lilly Endowment and the Henry Luce Foundation, the encyclopedia marshals the talents of more than 150 scholars to produce the most comprehensive and up-to-date description and analysis of women and religion in North America. The encyclopedia is interreligious, interracial, and multicultural and is aimed at a broad general audience.Instead of hundreds of short entries, this encyclopedia features more than 145 longer essays that enable major themes to be developed more fully. 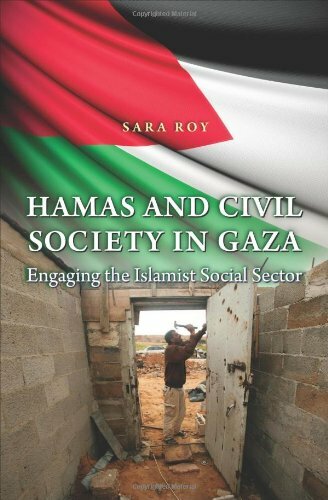 The articles focus on institutions, movements, and ideas. 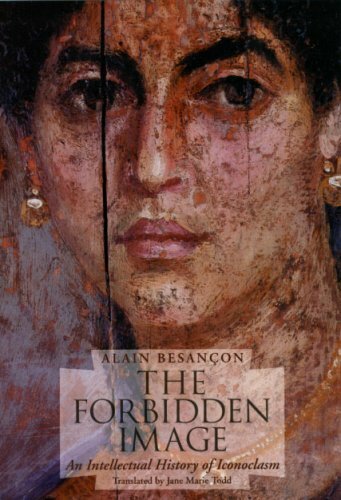 The authors weave biographical sketches into their articles to give them a more personal and humanizing quality, and to recognize the women responsible for the gains made over the centuries. 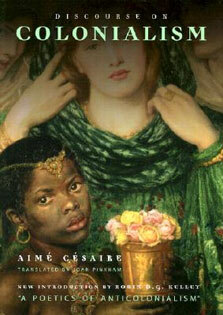 The essays demonstrate that neither the story of women nor the story of religion in North America can be accurately told unless the religious experience of women is integrated into the center of womenâ€™s and religious history.These well-illustrated volumes will be an essential reference for all of those interested in the role of women in North Americaâ€™s vibrant and complex religious life.